One of the most important prerequisites for successful blogging is planning. If you approach blogging with a detailed strategy, this will help you guide your actions and activities when creating, managing, and promoting your blog. With blogging strategy, you design a plan of where you are and where you want blogging to take you. Regardless if you do blogging as a hobby, or you want to discover ways how to make blogging into a full-time job, creating a blogging strategy will help you with reaching your goals and figuring out the right actions that will help you get there. Start with goals. Goals are a necessary part of the planning process. Interestingly, a lot of people start blogging without any goals in mind. They start blogging just for the sake of getting published online, with no plans for the future or any idea on how to implement online marketing to promote this content. Custom – Define your own goals. Do not follow a pattern or a universal business plan with generic goals. Instead, create goals that are really plausible for your current situation and make sure you can benefit from these goals. Achievable – As much as you like for your blog to become an instant hit, there are no guarantees that it will. Instead, be realistic when creating goals. Take into account your current situation, whether you are starting from scratch or you already have a certain number of followers. Think about your competitors and how they are doing. All of this can affect the goals you can potentially achieve. Quantifiable – Having goals you can measure gives you an easy option to compare the planned goals and achieved results. These comparisons can help you understand and analyze your performance and find ways to improve your blogging strategy in the future. Numerical quantifiers are an ideal choice. For example, “increase the number of followers by 20%”, or “gain 200 new followers”. You could also add time frame for this goal to be achieved. So your goal would be “gain 200 new followers within four months”. 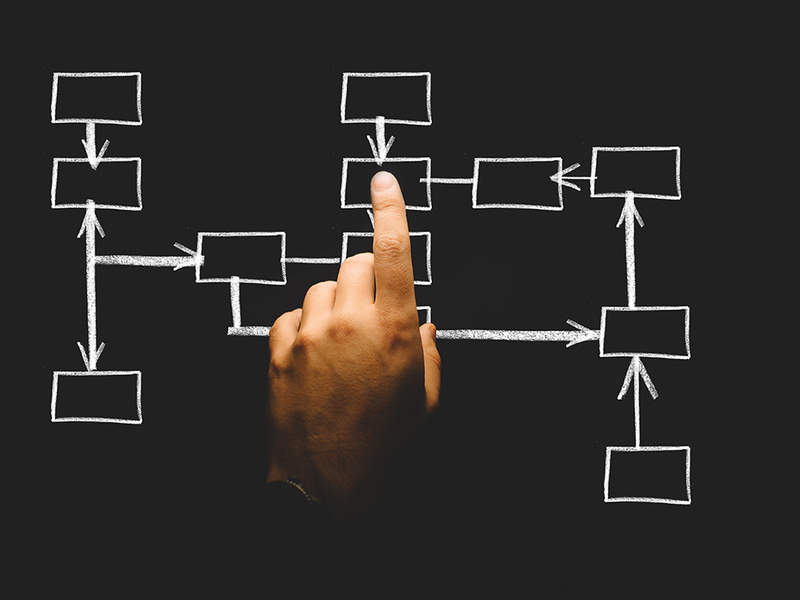 Planning gives your blog a purpose. It helps you determine what you want to achieve, and this enables you to define your story, your content, and find your voice. One of the goals of blogging is gaining trust and influence among your blog visitors. You want to establish yourself as an influencer in the industry and create a base of followers. What is going to help with this is defining your target group. You should be as detailed as possible when doing this. Try to narrow down the group of people you are addressing with your content. As a result, you can create content that is better tailored to your target group. Not only is such content more effective with online users, but it also helps with achieving your goals. The next step in your strategy is determining the budget. Depending on your blogging goals, depending on how you want your blog to grow, you will need a budget. The amazing thing about blogging is that you virtually need no investment to start doing it, except for your own time. You have free blogging platforms, you can use royalty free photos, joining social media is also free, there are plenty of free tools for bloggers, etc. However, if you want to get your blog up to speed, it is advisable to consider it an investment. When you create a strategy, it is advisable to think about content ideas for your blog. 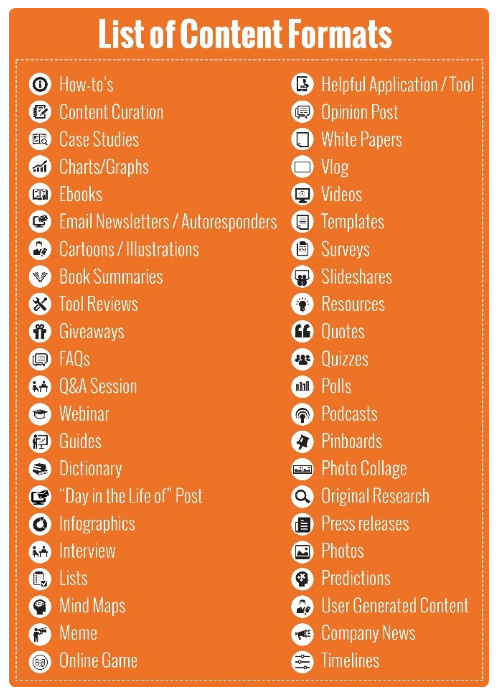 This will give you a glimpse into what kind of content you could post on your blog. Since you will also be thinking about your target group, it will help you define content that is tailored based on their interest and expectations. Also, try to think about topic ideas and try to list at least twenty or even more of them. The best way to get content topic ideas is to do brainstorming. 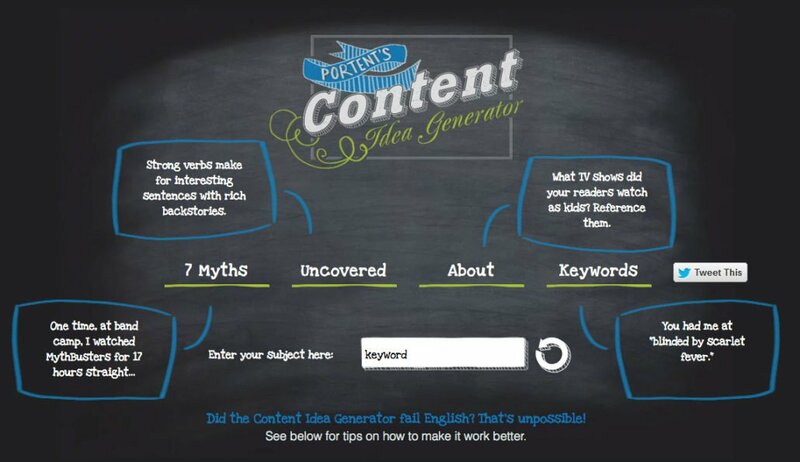 You could even use Content Idea Generator or Portent’s Content Idea Generator to help you with new content ideas. The final step of your blogging strategy should be the choice of metrics you want to track and monitor. These metrics help you evaluate the success of your blogging strategy, which is why they are an essential asset in a strategy. When you have metrics to monitor, you have the opportunity to see if you can achieve them and if not, how you can improve your strategy. Engagement is a metric that shows you how successful you are at engaging your followers. 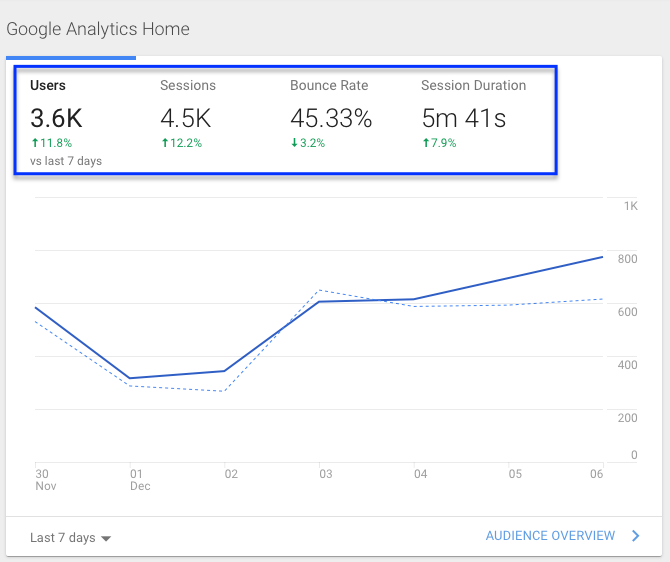 It can be analyzed through a variety of analytics data which include likes, shares, bounce rate, the average session duration, page views, signups, etc. What this metric helps you conclude is how efficient you are in reaching your audience. It shows you success (or failure) at engaging the audience which helps you redefine your blogging strategy. It might be that you are targeting the wrong audience. You might need better content ideas, or your blog might need a revamp. This metric includes the data about who is sharing your content and where. Use the blog statistics to see the details about the number of clicks. Which articles are being shared the most? Where does this traffic originate from? Is it organic or social media driven traffic? 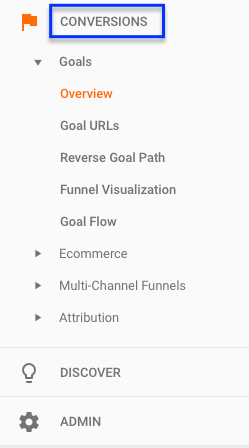 The goal of these metrics is to show you where your content is shared and how you are reaching your online users. This can help you find new (and better) ways to promote your content. It can also provide ideas about using paid advertising or expanding your influence on other content distribution platforms. Finally, the last metric you want to focus on is conversions. A conversion is a desired action. While it is most commonly the case that a sale is considered a conversion, with blogging, it might be something different. For example, signing up for a newsletter or downloading free materials can be considered a conversion. This metric should show a potential to grow as your blog grows. The ability to convert your visitors directly proves your influence thus shows you a growing power to persuade online visitors. This is an indicator of success, which is why conversions is the metric you should focus on as well. Together, all of these metrics help you calculate ROI and directly measure the profitability of your blogging strategy. Use a free tool such as Google Analytics, to access your blog statistics and get the information about these and other metrics that help you evaluate the performance of your blog.